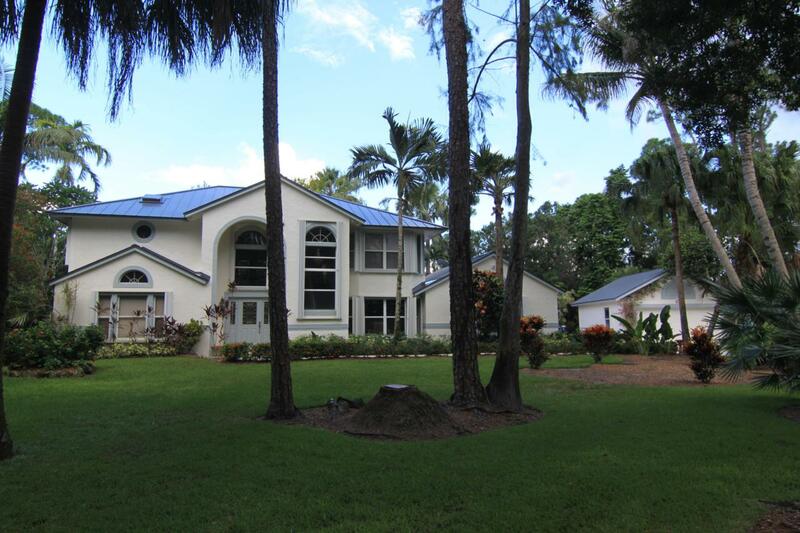 Beautiful 2 story pool home situated on 1.25 acres in the sought after Paddock Park neighborhood has been tastefully remodeled. Offering 5 bedrooms & 4 bathrooms, this estate home has an additional 576 sq foot building with electric currently used as garage. State of the art white kitchen with thermador appliances will delight the cook and provide a wonderful gathering area for family meals, celebrations and more!! Sunlight streams thru the many windows in the home making it light and airy. Porcelain wood tile adorns the floors throughout most of the home with travertine in the living room and wood floors in master! NO CARPET!!! and No HOA!! Other features include a brand new metal roof Sept 2018. Motivated Seller!! All reasonable offers considered.